Official CW description and preview images with spoilers for The 100 Season 6 premiere which is titled "Sanctum"
The CW has released an official description for The 100 Season 6 premiere which is called “Sanctum.” Look for the episode to air April 30 on The CW. See some of our interviews from the set of The 100 Season 6 on our YouTube page! UPDATE: We now have photos! 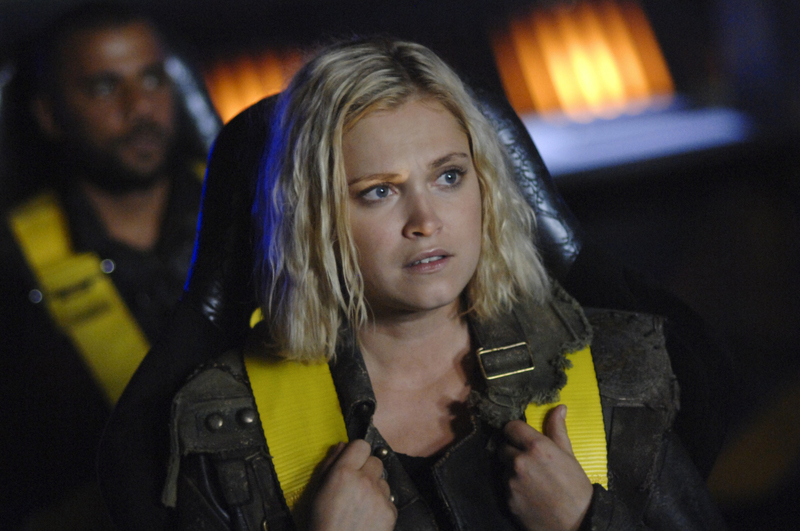 The 100 -- "Sanctum" -- Image Number: HU601a_0029r.jpg -- Pictured: Eliza Taylor as Clarke -- Photo: Sergei Bachlakov/The CW -- ÃÂ© 2019 The CW Network, LLC. All rights reserved.